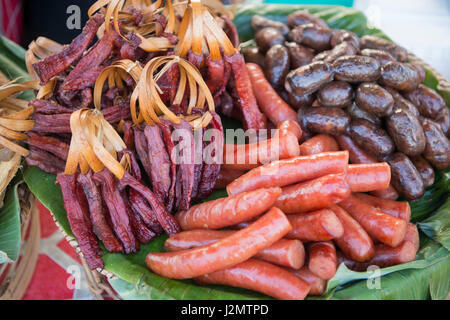 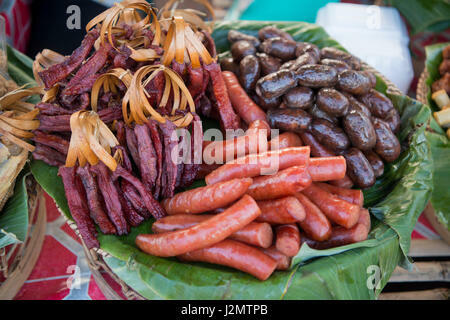 traditional lao food at the Pha That Luang Festival in the city of vientiane in Laos in the southeastasia. 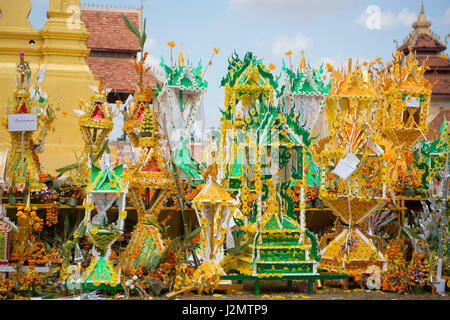 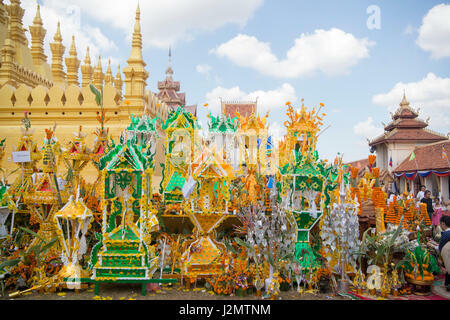 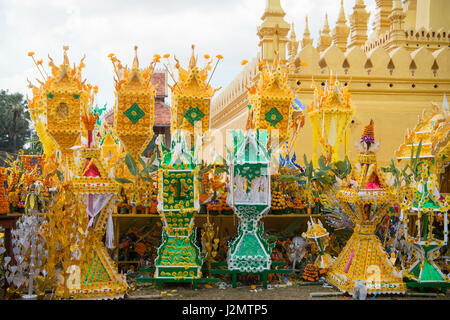 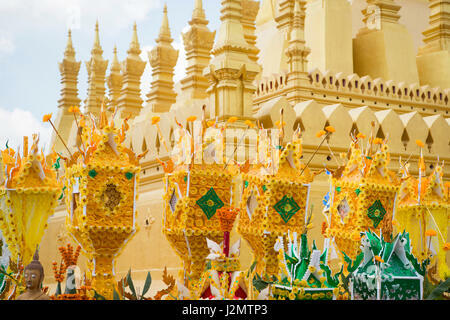 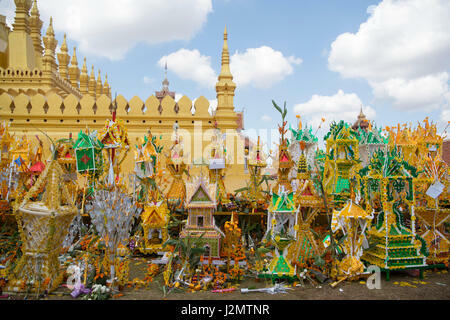 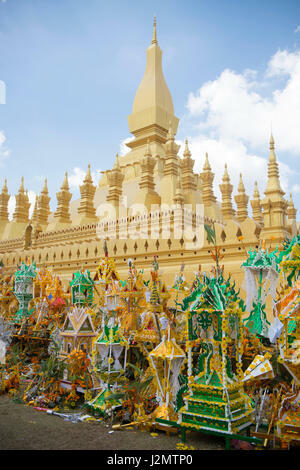 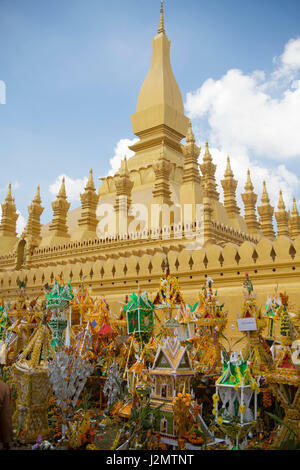 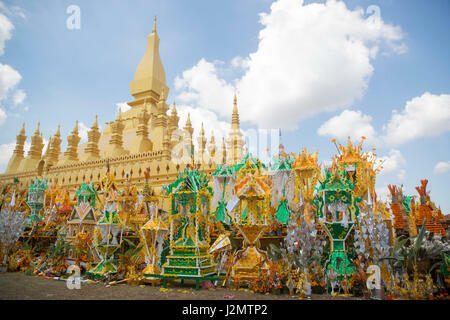 People at a ceremony at the Pha That Luang Festival in the city of vientiane in Laos in the southeastasia. 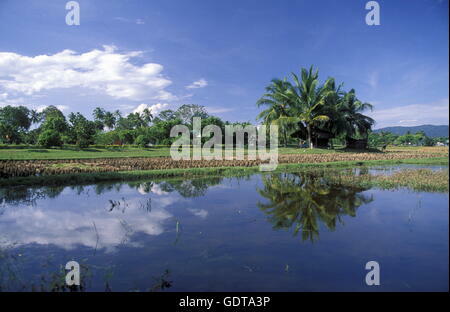 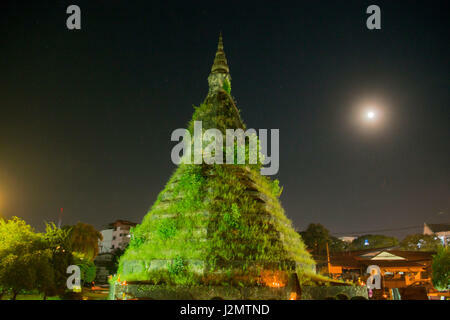 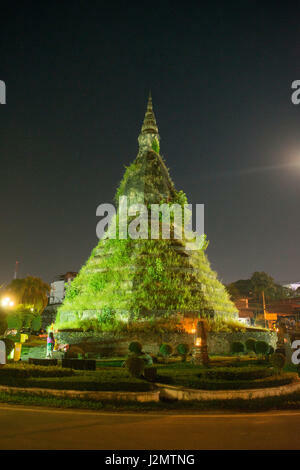 the Nam Phu or That Dam Stupa in the city of vientiane in Laos in the southeastasia. 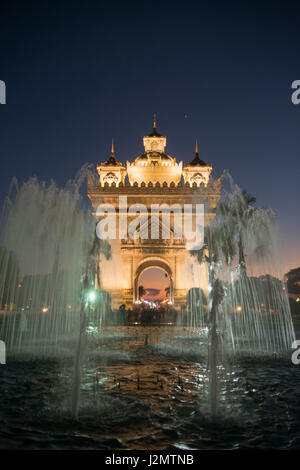 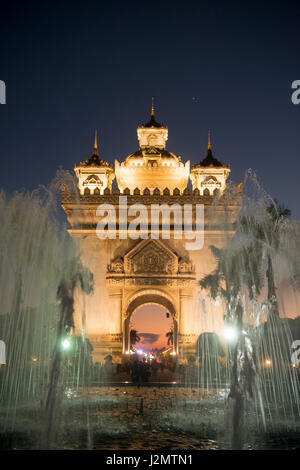 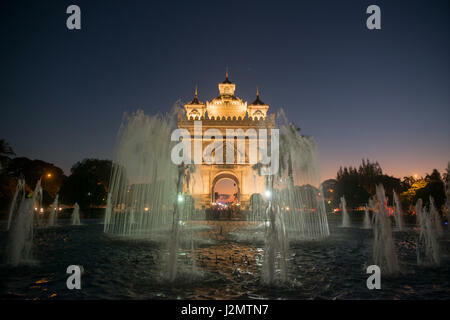 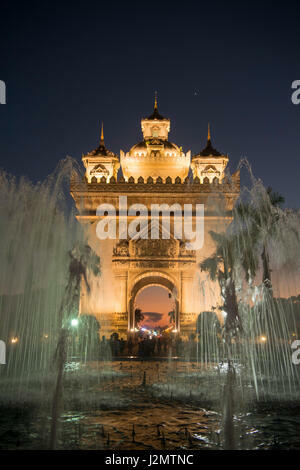 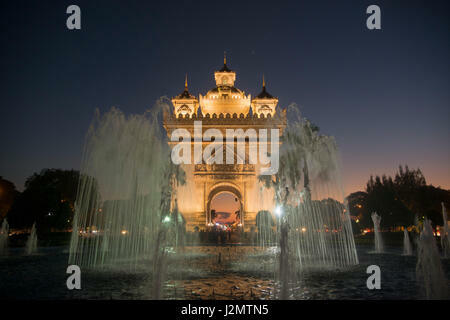 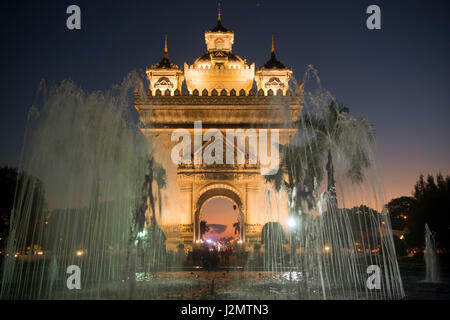 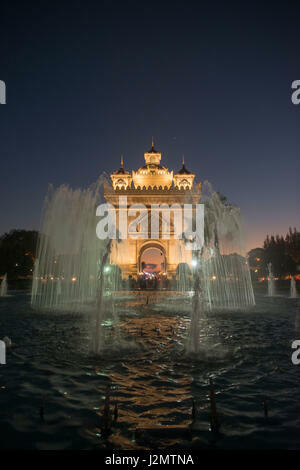 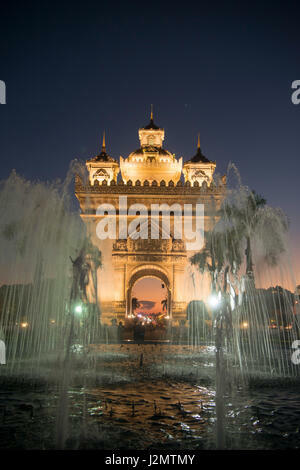 the patuxai arch in the city of vientiane in Laos in the southeastasia. 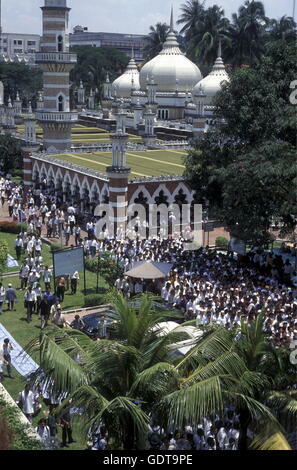 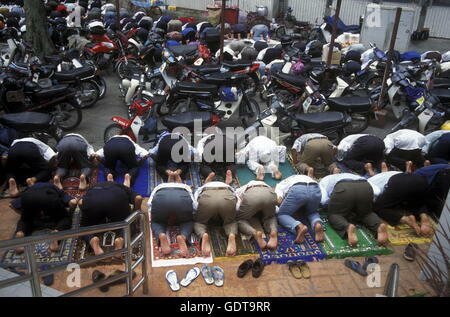 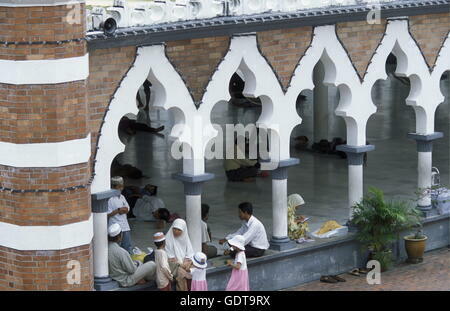 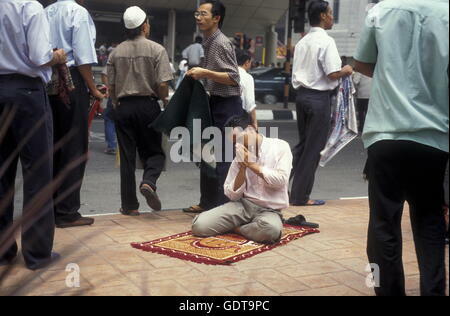 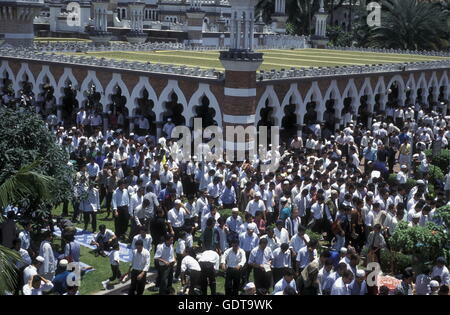 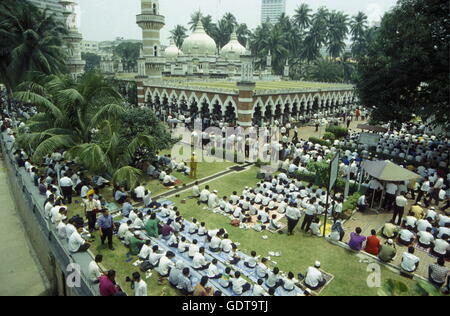 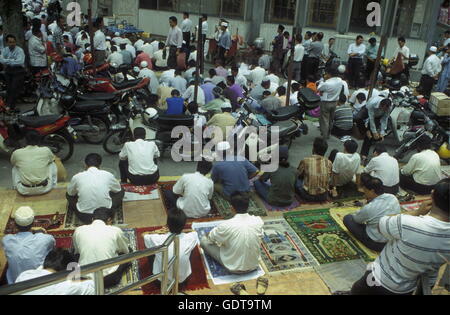 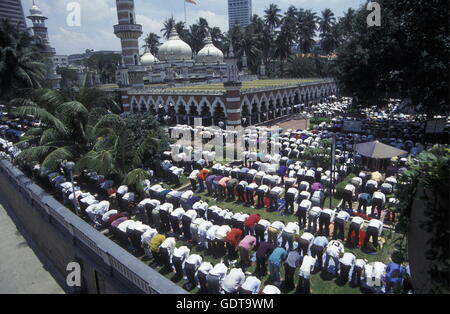 Muslim prayers at a Mosque in the city of Kuala Lumpur in Malaysia in southeastasia. 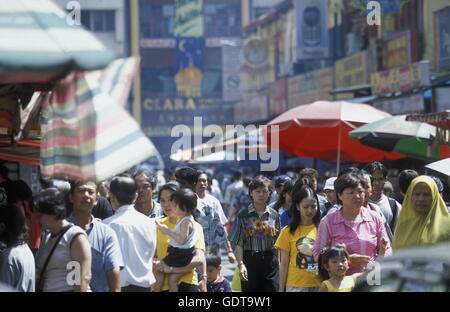 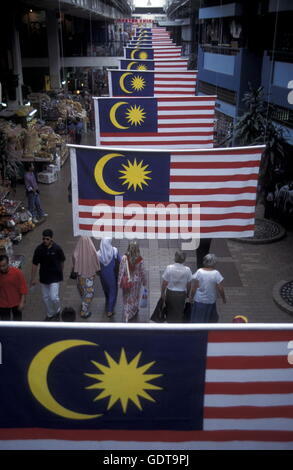 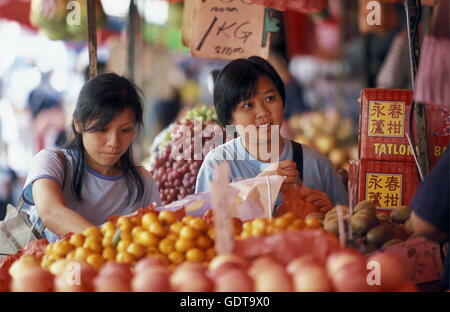 The Marketstreet in the old city of Kuala Lumpur in Malaysia in southeastasia. 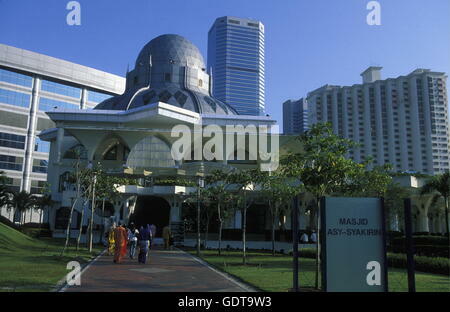 Masjid Negara Mosque in the old city of Kuala Lumpur in Malaysia in southeastasia. 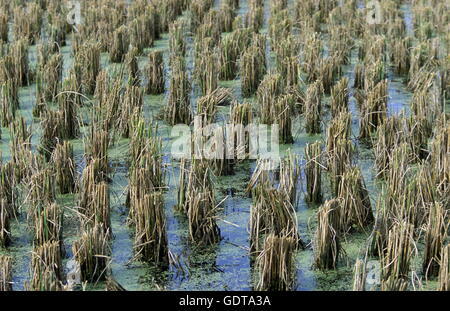 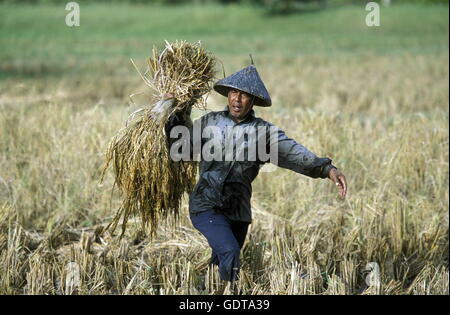 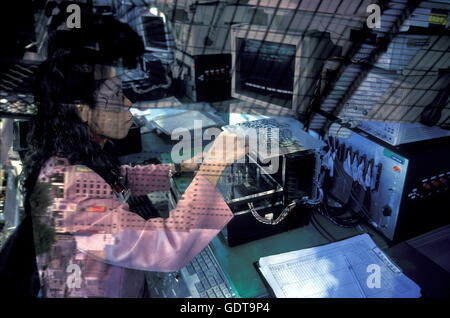 a women works in a Chip Produktions company in the city of Kuala Lumpur in Malaysia in southeastasia. 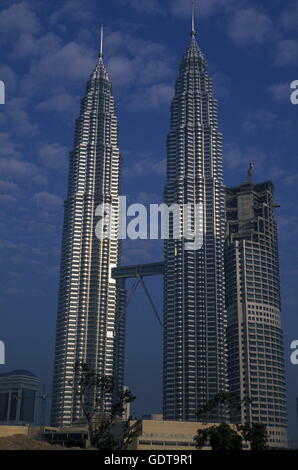 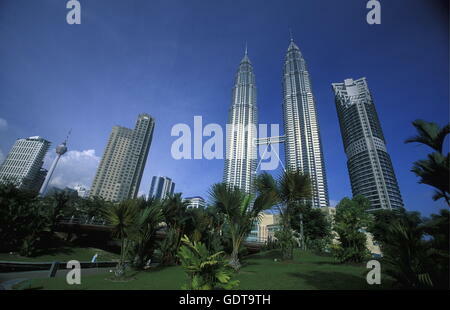 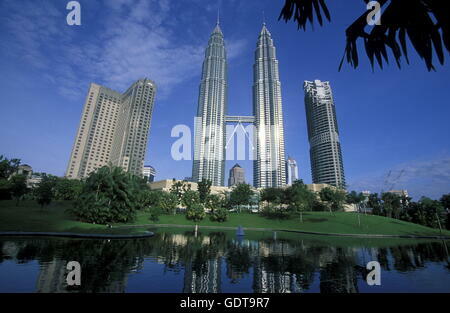 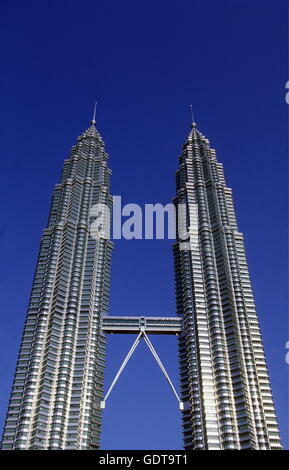 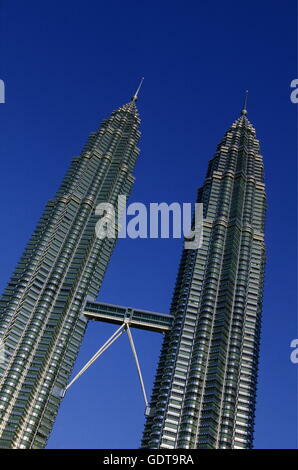 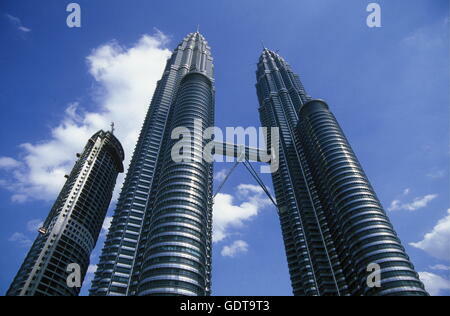 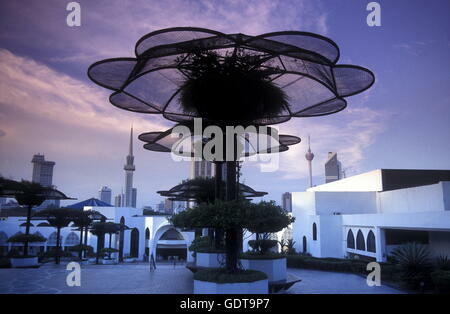 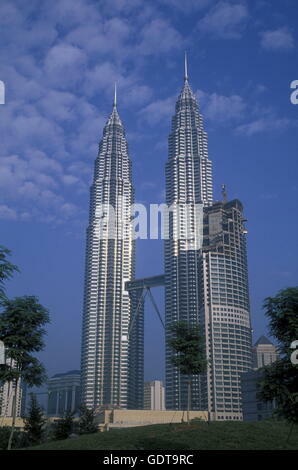 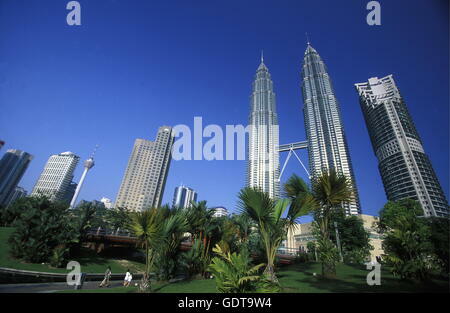 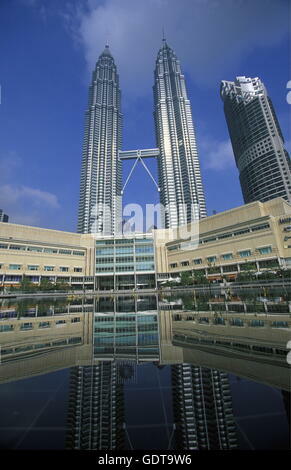 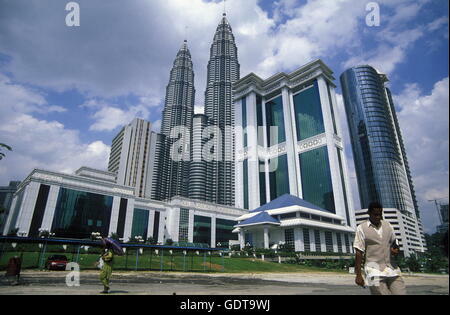 Die Petronas Twin Towers in der Hauptstadt Kuala Lumpur in Malaysia in Suedost Asien. 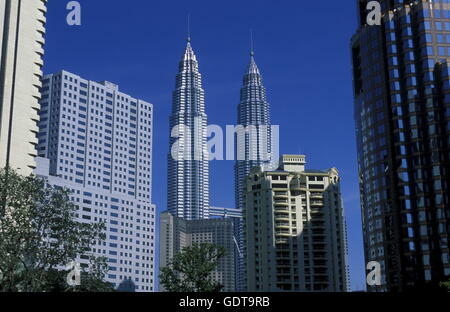 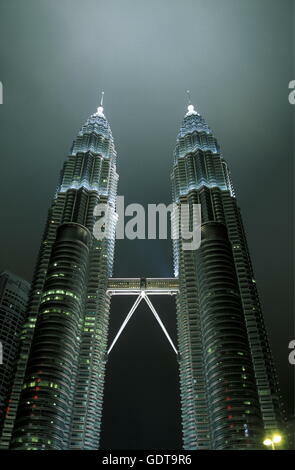 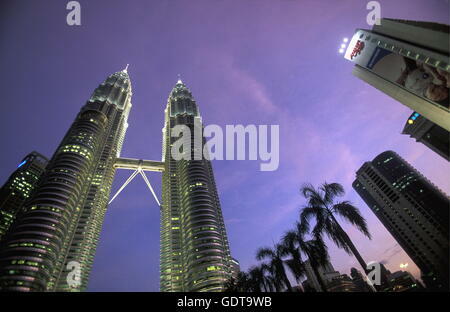 The Petronas Twin Towers in the city of Kuala Lumpur in Malaysia in southeastasia. 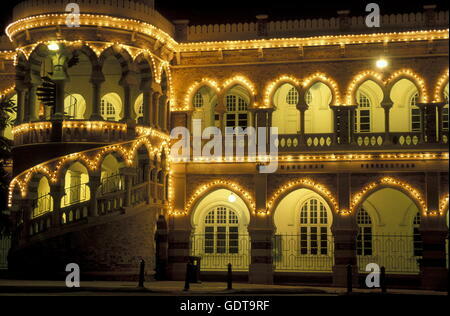 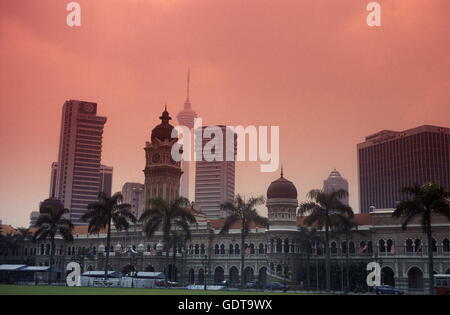 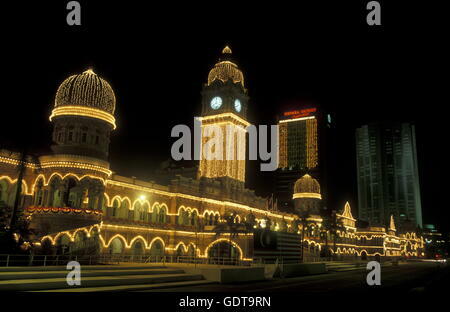 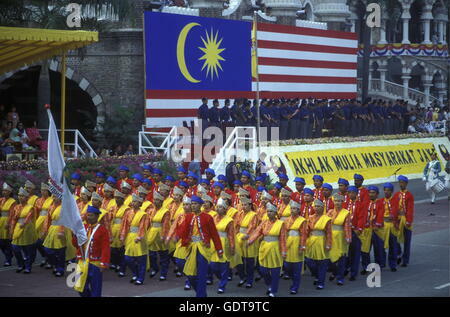 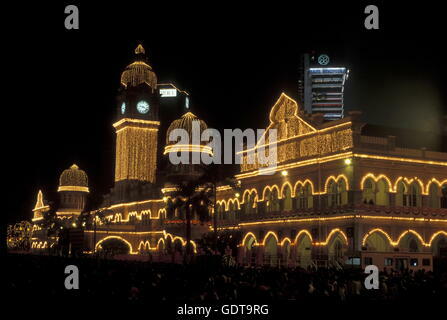 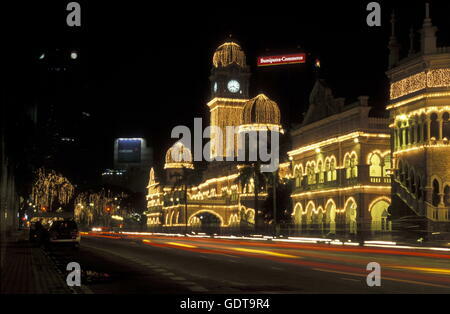 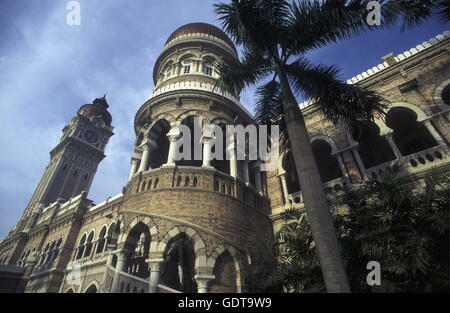 The Sultan Abdul Samad Palace at the Merdeka Square in the city of Kuala Lumpur in Malaysia in southeastasia. 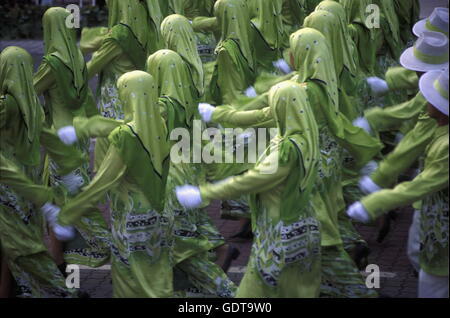 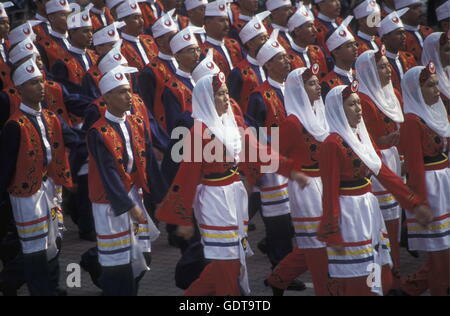 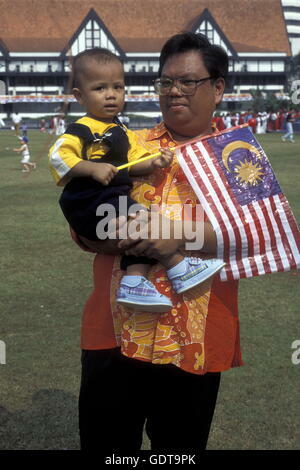 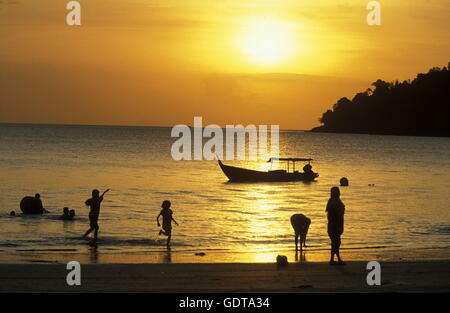 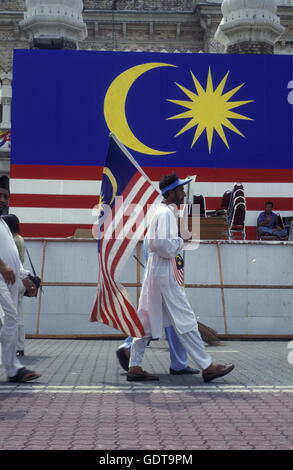 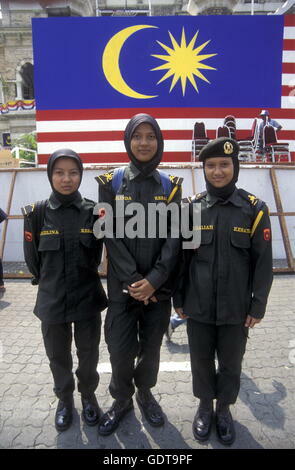 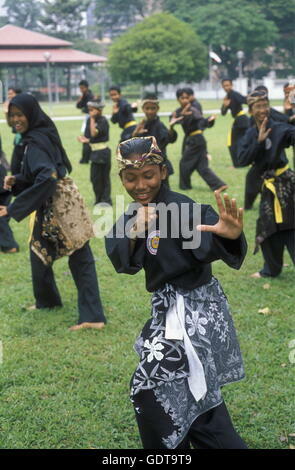 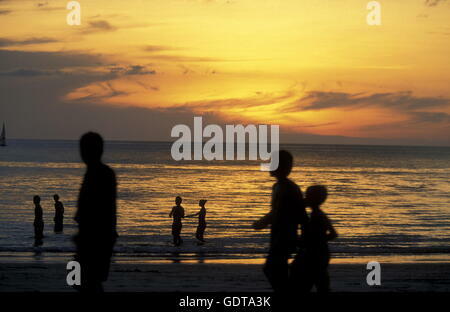 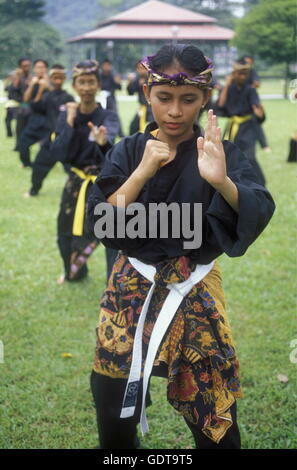 Girls take Sport training in the city of Kuala Lumpur in Malaysia in southeastasia. 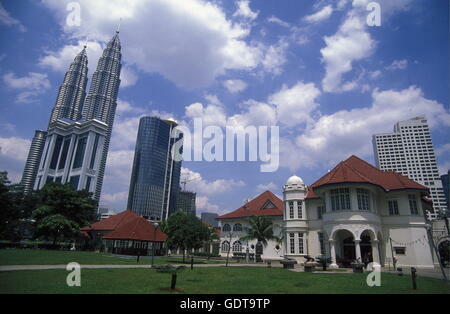 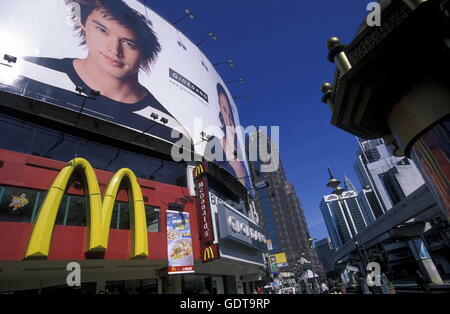 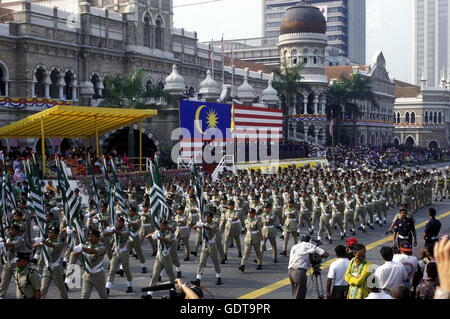 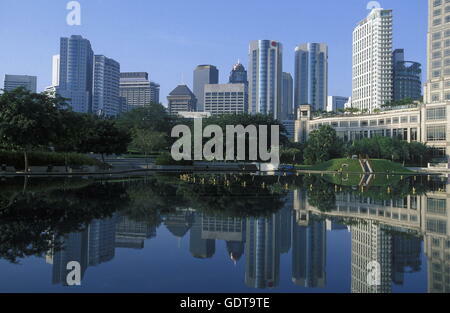 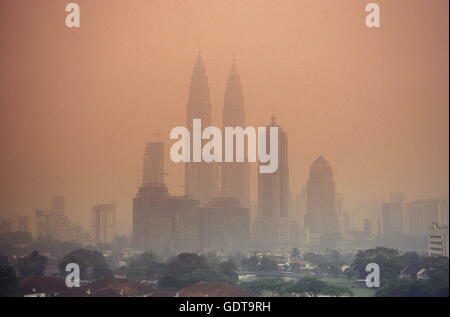 The City centre in the city of Kuala Lumpur in Malaysia in southeastasia. 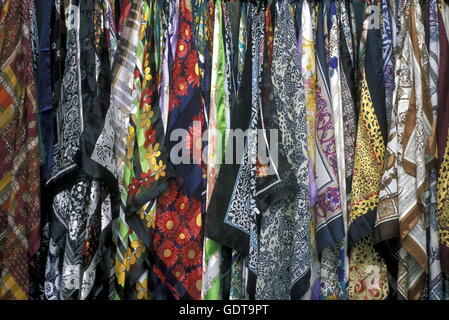 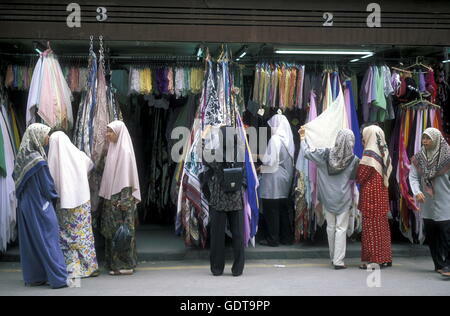 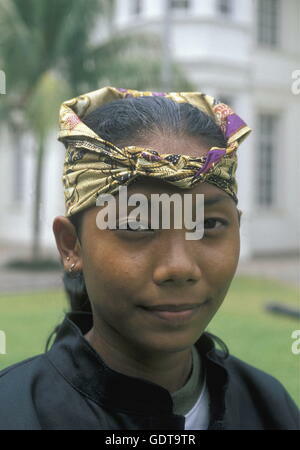 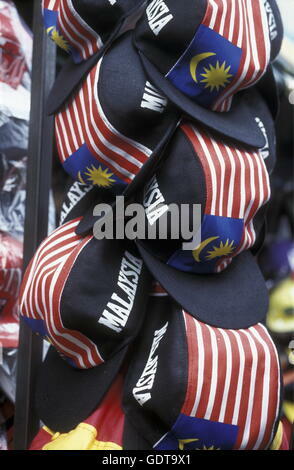 A women presents a product of Selangor in the old city of Kuala Lumpur in Malaysia in southeastasia. 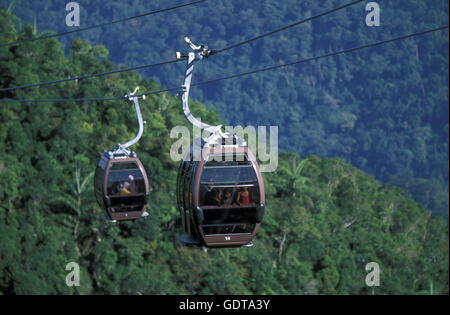 The cablecar tu the Mount Mat Chincang in the northwest of the Islandl Langkawi in Malaysia, southeastasia. 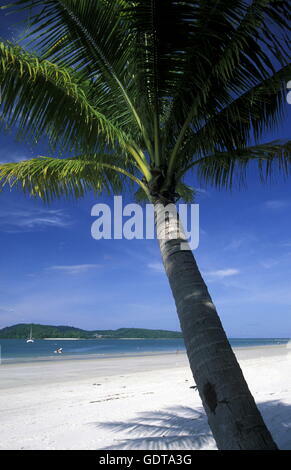 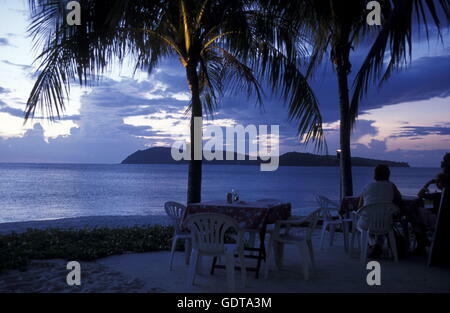 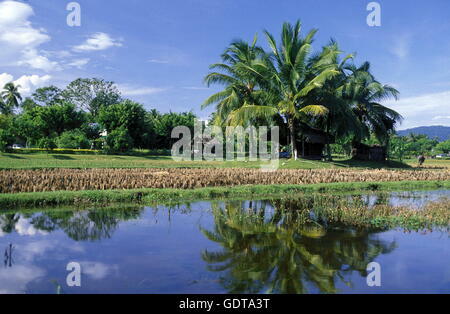 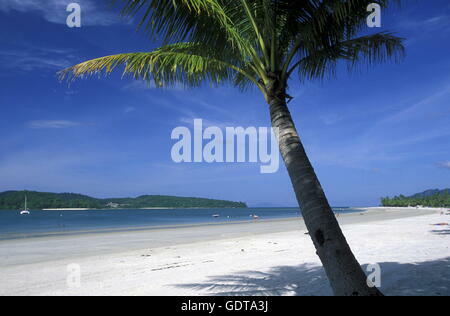 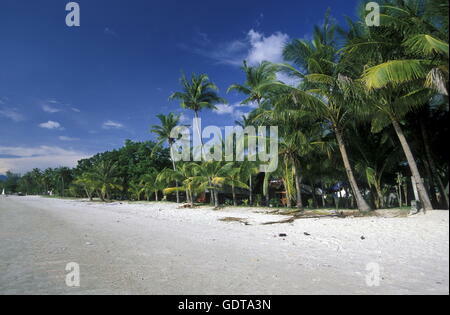 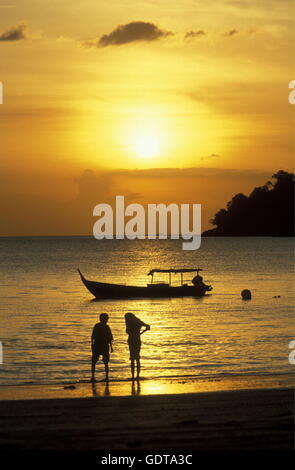 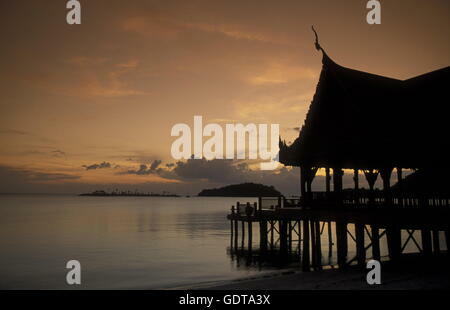 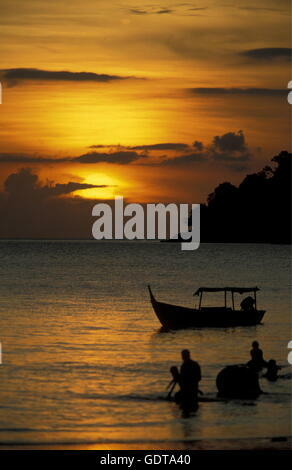 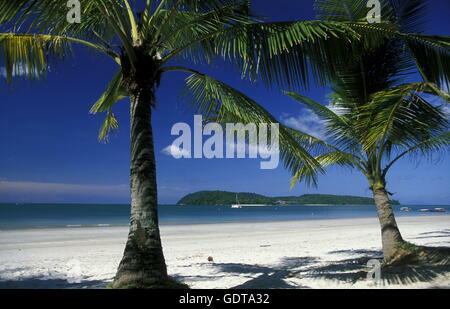 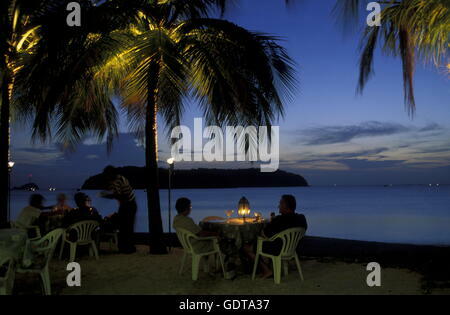 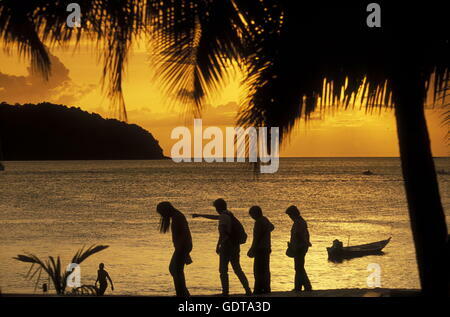 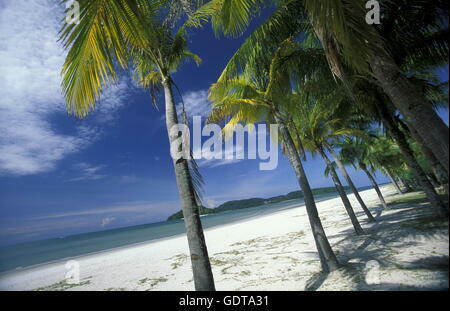 Ein Reisfeld bei Pantai Cenang im westen der Insel Langkawi in Malaysia in Suedost Asien. 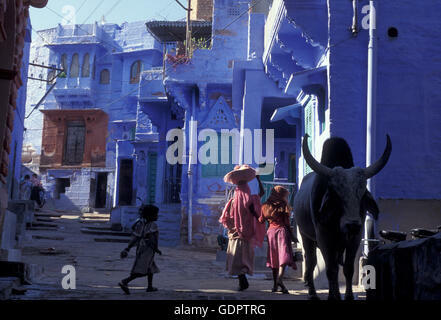 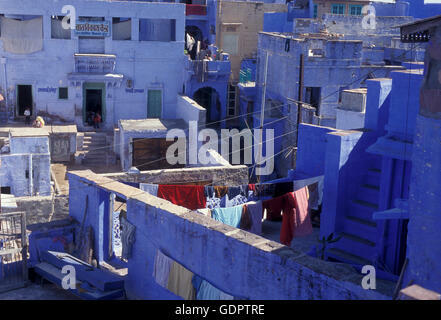 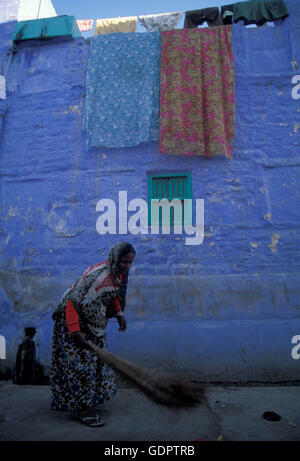 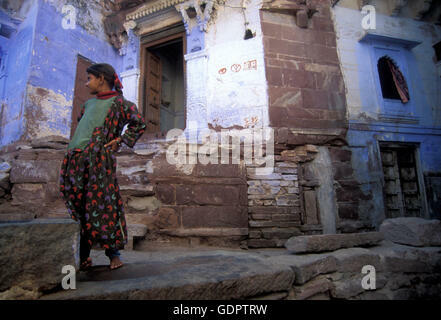 the blue city in the old town of Jodhpur in Rajasthan in India.